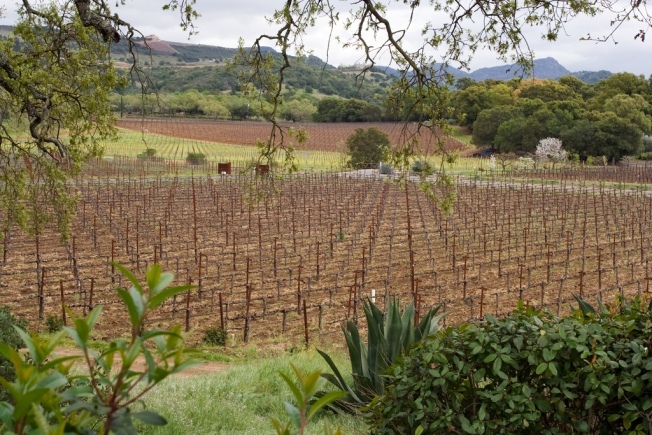 The PlumpJack Winery founded by San Francisco Mayor Gavin Newsom has had three vintages scored 96 or better by wine critic Robert Parker this decade. San Francisco Mayor Gavin Newsom took to his Twitter account Tuesday to take credit for something besides ideas from other politicians. "PlumpJack 2007 Reserve Cab just received 99 points (out of 100) from Robert Parker--PJ is the winery I started about 14 years ago," he tweeted. Parker is an well-known wine critic, and has given similarly high marks to PlumpJack Cabernet Sauvignon vintages in 2002 and 2004. Too bad the mayor won't be able to enjoy any, at least in public, after admitting to a drinking problem in the wake of revelations about an affair with his best friend's wife. Then again, Newsom's drug of choice was reportedly white wine, not reds like cabernet, so maybe he won't be tempted to fall off the wagon after all. Jackson West will allow that Mimi Silbert's Crossroads program does see relapse as a part of recovery.